his class is designed for puppies 8 weeks through 5 months. This is a 4 week class where the puppies will play and socialize as well as learn all of the basic cues. 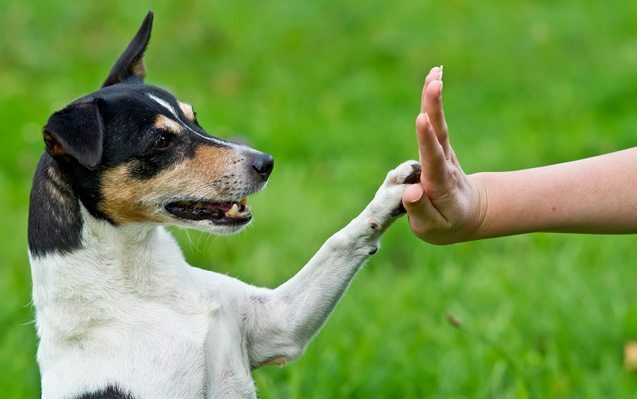 We discuss dog body language, talk about any puppy concerns you may have and have lots of fun! This class is designed for puppies 6 months through 2 years. This is a 5 week class where we review all of the basic cues and learn some advanced ones. Making sure our dog feels comfortable and will focus on us in real life situations is a big part of this class. This class is designed for any age dog that has completed at least one training class. It is a 6 week class where you and your dog will learn and work on advanced cues as well as all of the specific requirements of the American Kennel Club CGC program. Participants may choose to be tested at the end of class to earn their CGC certificate. Classes will be held at the Pet People Store in Cornelius.